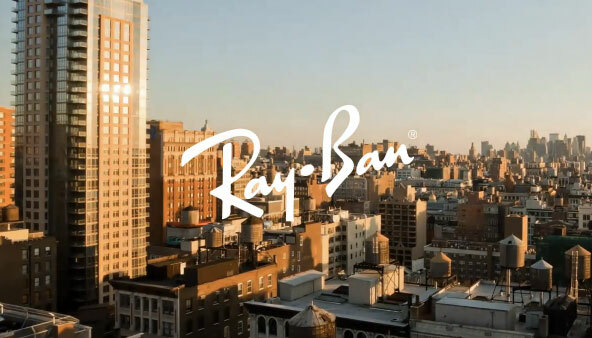 The sun, Ray Ban, and smartphones team up to make sure that the structures in metropolitan areas do not hinder our ability to sun bathe, where ever and when ever… Except at night that is. The art direction on this video is good, the lens flares, the split screens, the warmth with the tones used, great use of depth-of-field, the pretty smiling faces, the time-lapse over the city streets, slices of life under the sun, and everyone wearing Ray Bans… all these pieces come together nicely to show us the app in real life. Understanding how the app functions was made easy with how the camera direction shot the user interface. Nicely done spec-work, but would it work for me? I have yet to come across someone this eager to find a sunny area, maybe it is because I am from SoCal I don’t know, but this prompted me to look a little deeper in to the concept. I found that this app was conceived in Stockholm, Sweden at Berghs School of communication. I had the “AHA!” moment. Having lived in Sweden for six months I am able to relate to the long, cold, and dark winters. The sun-time there is precious and you will seek it out by any means possible. Perfect for that demographic.